In 2017, GMC gave the midsize SUV Acadia model a new lease on life after a 10-year generation. This second generation of the GMC Acadia boasts modern exterior looks, a modernized interior with lots of creature comforts and space, as well as two new engines to choose from. Looking at the 2018 GMC Acadia, it’s hard to imagine it looked the way it used to. Designers at GMC really took the SUV to a whole new level with a distinct and masculine front grille, as well as signature LED wraparound headlights. This vehicle has some serious presence on the road. There are also available 17”, 18” or 20” wheels to bring the 2018 Acadia’s curb appeal up even more. 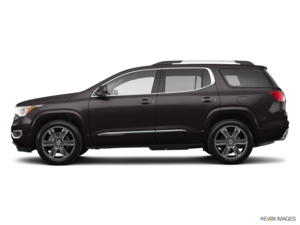 You can configure your 2018 GMC Acadia to accommodate five, six or seven passengers, and comfortably. There are optional captain’s chairs available for the second row, and soft-touch material is found throughout. The 2018 GMC Acadia is all about technology with 5 available USB ports, 4G LTE WiFi connectivity with available hotspot, satellite radio, and Apple CarPlay and Android Auto. Parents take note: something GMC calls Rear Seat Reminder is also offered in the 2018 Acadia. The Rear Seat Reminder is meant to remind the driver that there may be passengers in the rear. It’s activated once the rear doors are opened during or up to 10 minutes before a trip. Once the Acadia has been stopped, an audible warning will sound to remind those of up front of potential passengers still in the back. As mentioned above, there are two new engines available with the 2018 GMC Acadia: an all-new 2.5L 4-cylinder engine that comes standard and produces 193 horsepower and 188 lb-ft of torque. Then there’s an optional 3.6L V6 mill that pushes out 310 horsepower and 271 lb-ft of torque. Both FWD and AWD are available, but there’s only one transmission to choose from: a 6-speed automatic. Fuel mileage is rated at 11L/100km in the city and 9.2L/100km on the highway. 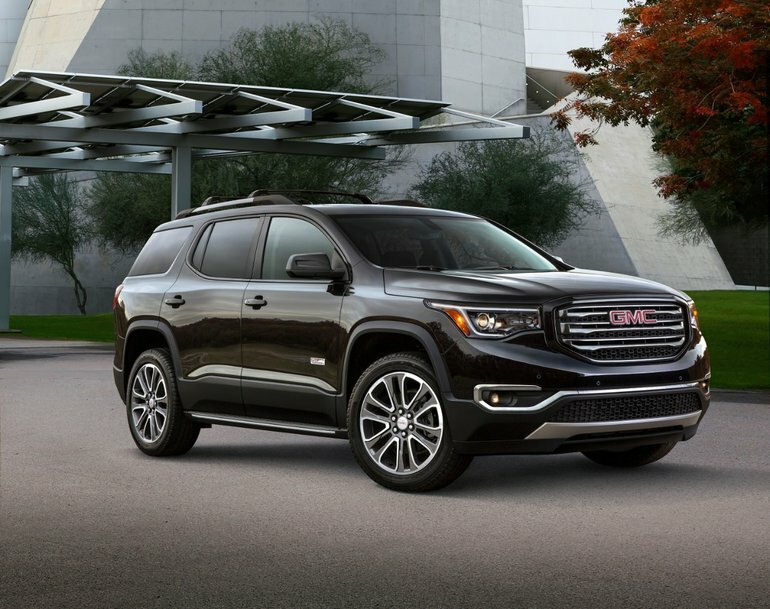 To find out more about the 2018 GMC Acadia, head down to your local Surgenor Barrhaven GM to speak to one of our experts and don’t forget to book a test drive, too.